Up-to-date information in the translation industry. Language is a complicated and fascinating aspect of our lives, which according to the scientists has developed from various groaning, growling, humming and hand gestures. Since these primitive beginnings the languages have been born and have died. 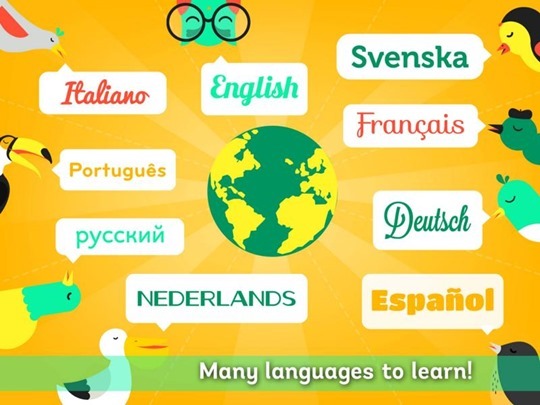 Here are a few of the most interesting language facts from all around the world! There are more than 2700 languages with more than 7000 individual dialects existing in the contemporary world. The most widely used languages are Chinese, Spanish, English and Hindu (in this particular order). Chinese language, which is the most spoken language in the world, has more than 50 000 signs, but you need only 2000 of them to read the daily newspaper. Every two weeks a language dies. Or at least a dialect. It has been discovered that there are more than 231 languages, which have become completely distinct. Whereas 2400 of the world languages are considered to be endangered and rapidly dying at the moment. Bible is the most translated book. It is available in 2454 different languages. Children’s book on Pinocchio takes the second place, while the most translated author in the world is Agatha Christie. Language with the longest alphabet in the world is the Cambodian Khmer language and its alphabet is 74 letters long. The shortest alphabet consists of 12 letters and belongs to Rotokas language. Despite the rich alphabet of the Khmer language, English is the language containing the most words – exceeding 250’000. More than 300 languages are spoken in the United States of America, while South Africa currently holds the record as the country with the most official languages (11 in total). 21% of all U.S. population aged 5 and older speak another language. 62% of these speak Spanish. Whereas 56% of this Spanish-speaking population speak English ‘very well”. A few of the oldest languages of the world are Sanskrit, Sumerian, Hebrew and Basque languages. The only reason why we know of these languages is the existence of historical evidence. Most probably we will never have the answer to the question “Which is the oldest language in the world?”, since majority of the spoken languages cannot be proved with oral traditions. It is believed that languages have originated around 100’000 years ago. The question of the age of the language is still debatable, but majority of linguists are of the same opinion that it was born around the same time as the modern people (homo sapiens) developed in Africa with the modern skull shape and vocal cords. Having the rights tools – skull shape, brain and vocal cords – should also mean development of language. Some anthropologists even speculate that language could have developed even before physical evolution of the modern brain and larynx, nevertheless 100,000 B.C. is a good starting point to begin studies. The language developed in order to strengthen social ties among our ancestors. Study conducted with Mackerel monkeys supports the idea that languages could have developed to replace grooming as a better way to establish mutual relationship. At the same time another theory argues that our ancestors began developing language by imitating natural sounds, for example, twittering of birds or noises made by the animals. Another theory yet believes that human communication may have begun with a sub-conscious emitting of sounds: sounds, caused by pain, surprise, sadness or joy. 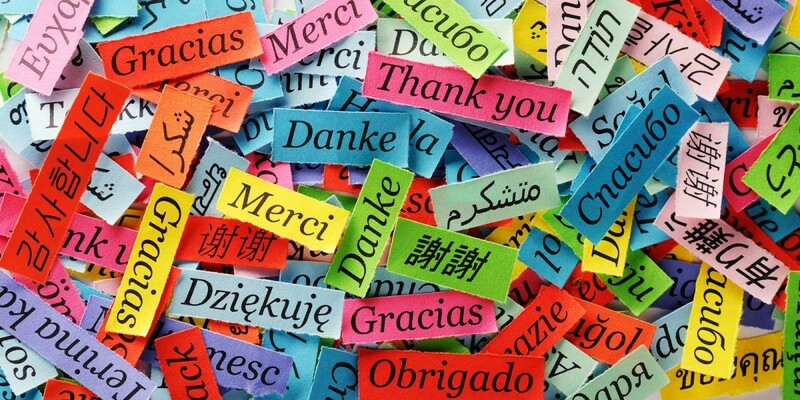 Learning another language may make you smarter. Several scientists are convinced that you can increase your brain capacity by becoming a polyglot. Besides, there are studies arguing that speaking more than one language may help to reduce mind ageing processes. Languages constantly affect each other. For example, English language basically consists of 30% of French language, borrowing several words and making them as a regularity of daily speech over the time. There are more than 200 artificial languages, which have been invented for books, television and movies, including 13 different languages in the world of J.R.R. Tolkien. However, it should be added that the “forged” languages have been observed several centuries ago, when languages were invented for purposes of philosophical debates. Words invented to describe sounds are different in various languages. For example, when eating Kellogg’s cereal in America, these would be described as “snap, crackle and pop”, in Germany – “Knisper! Knasper! Knusper!”, in France – “Cric! Crac! Croc!”, while in Spain – “Cris! Cras! Cros!”. While cats in America say “meow”, in Vietnam they say “meo-meo”, “nau” in Estonia and “ngjau” in Malaysian language. Maybe in Latvia the cows say “mū”, but in Bengal they say “hamba”. What interesting facts do you know of your native language? 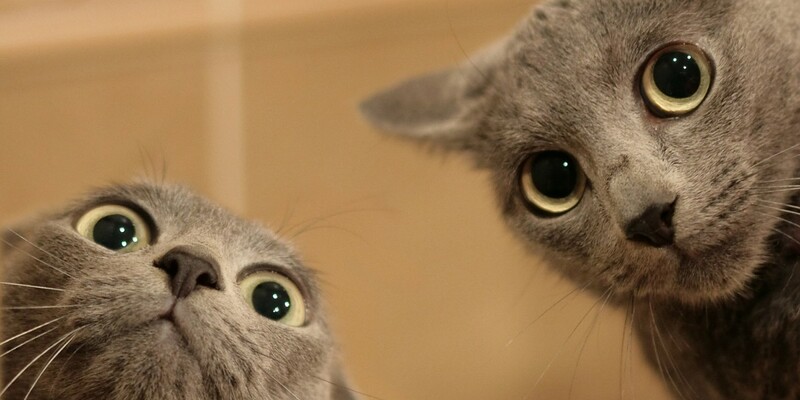 Have you ever imagined what it would be like if the cats were able to talk to people? It looks like we are not that far from being finally able to understand our pets. Can Google Translate be trusted?